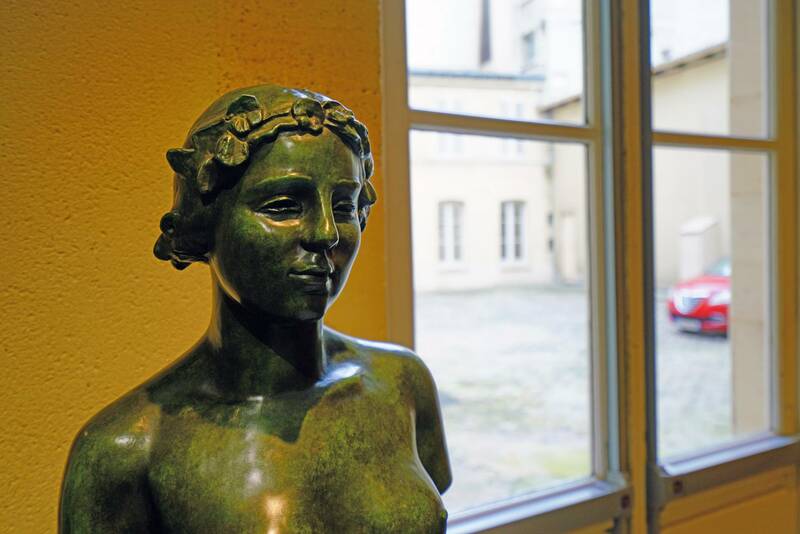 The Musée Maillol is an art museum located in the 7th arrondissement at 59-61, rue de Grenelle, Paris, France. The museum is open daily, including Tuesdays; an admission fee is charged. 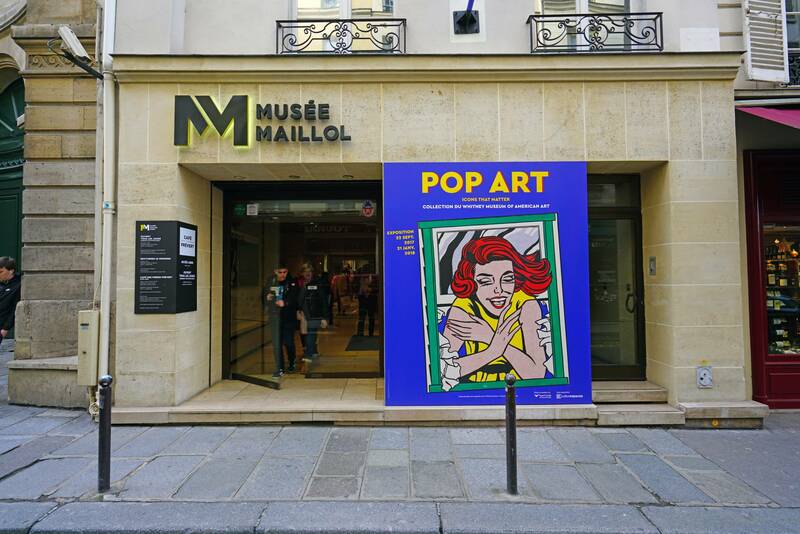 Musée Maillol | eTips Inc.